Major Updates in 2005. 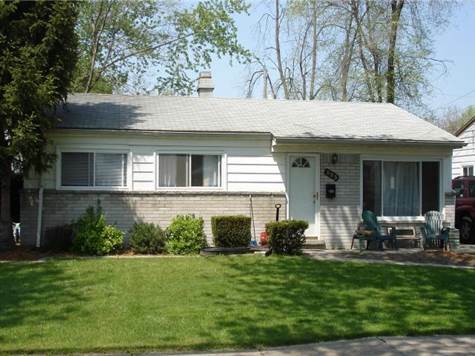 3 Bedroom, 1 Bath, Partial Brick Ranch home. Newer Furnace, A/C, Roof, Windows, Ceramic Tile. Immediate Occupancy.